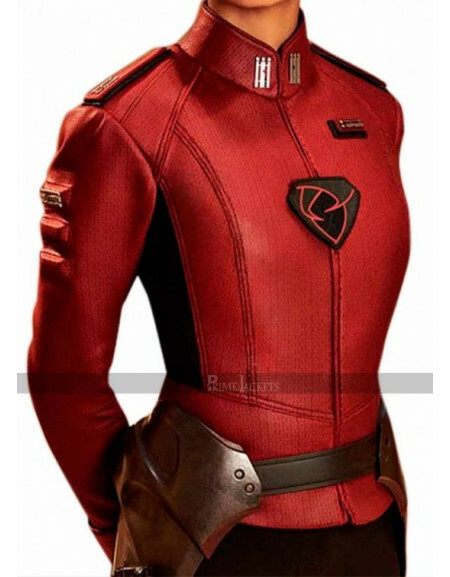 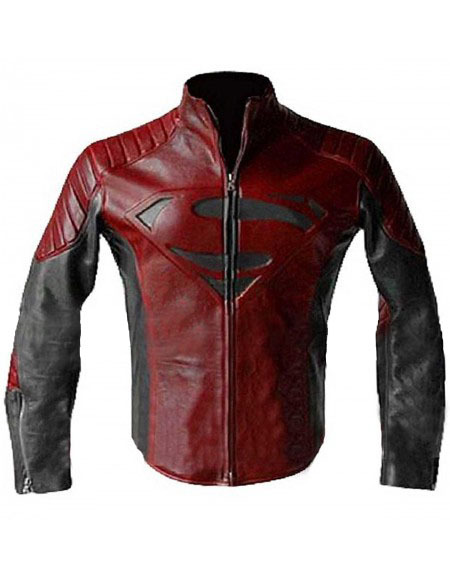 The upcoming TV series Krypton has created a great fashion hype among the viewers well before its initial release; with its alluring outfits. 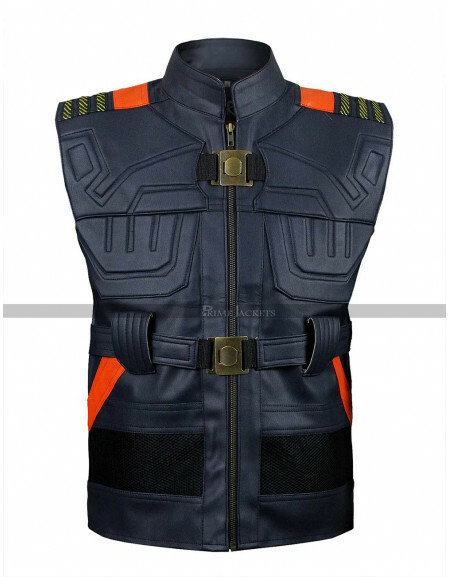 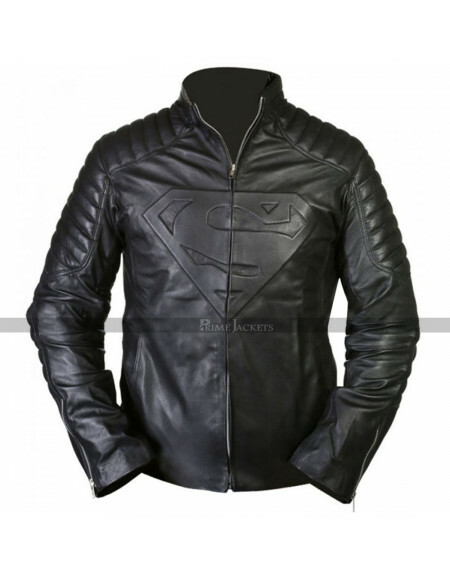 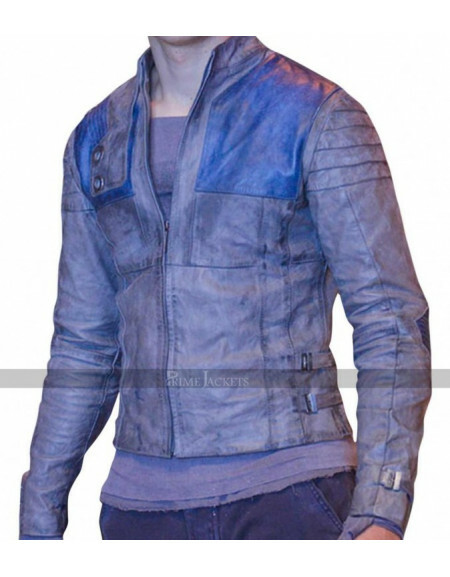 One among those is being presented here; the extremely stylish Krypton Seyg-El Jacket. 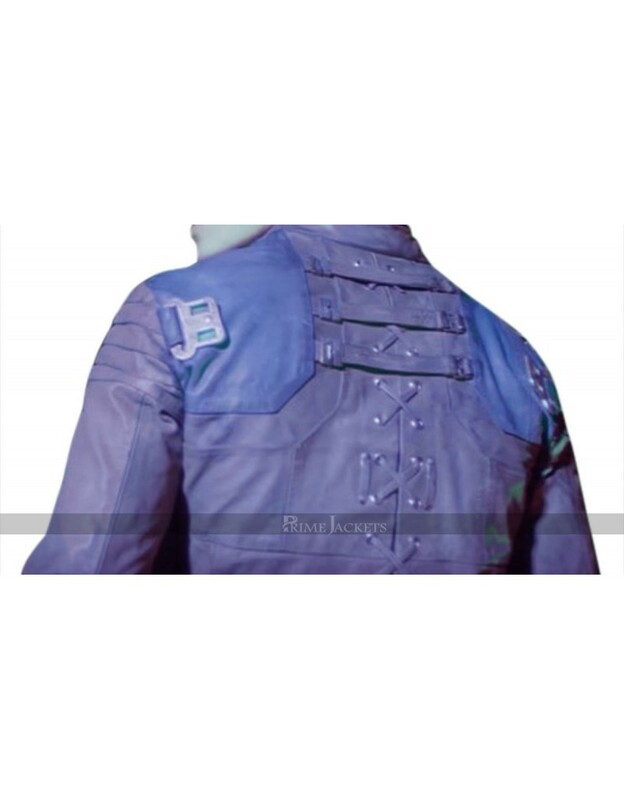 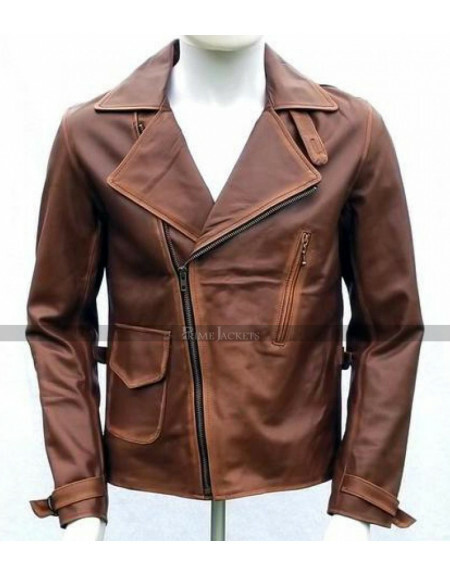 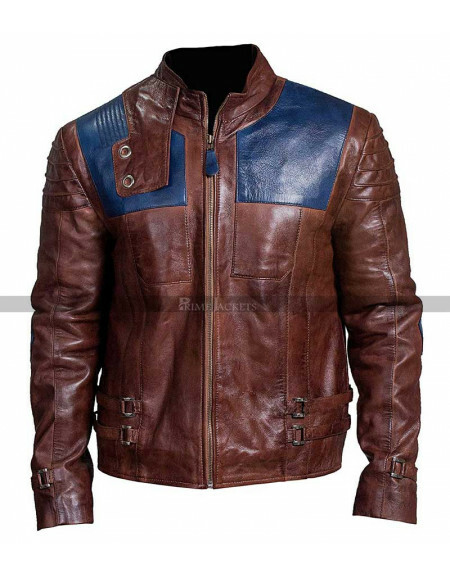 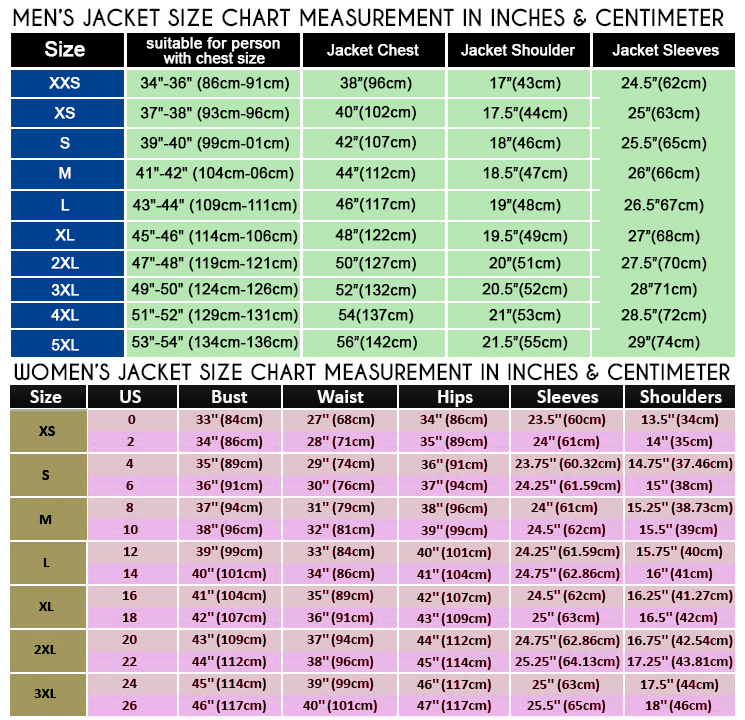 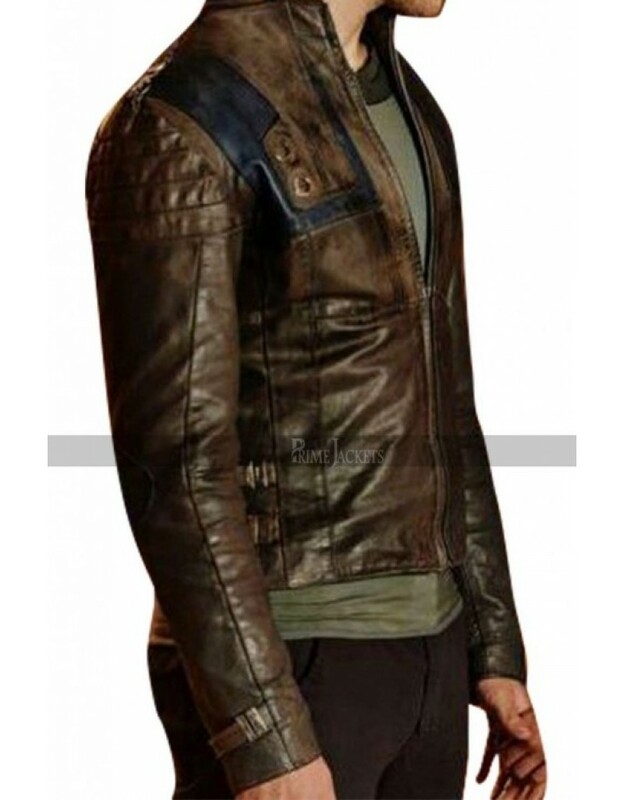 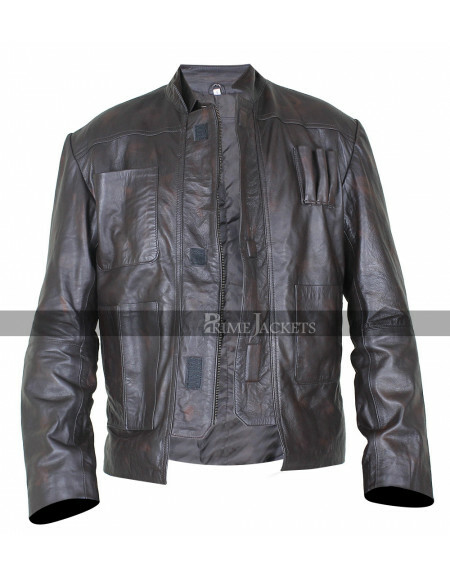 This jacket has been finished to perfection with the highest quality leather and truly exciting features are added to make it a desirable attire among youth. 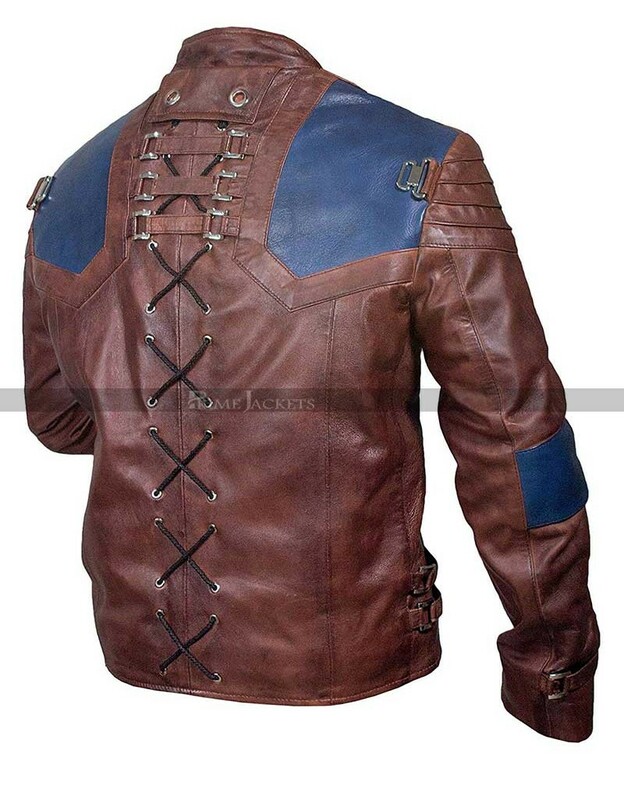 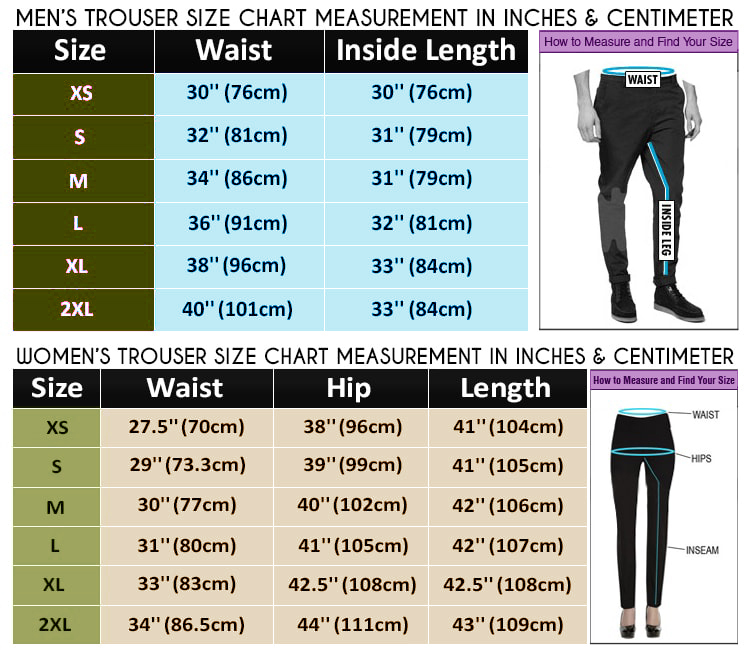 Get the one for you now and just feel the magic wearing this masterpiece of clothing.